The Hair Removal program trains you in the latest techniques in permanent hair removal. This program is for people who have graduated from out Esthetics program or who have a Certified Nursing degree. Our modern beauty centre has all of the latest equipment and provides you the opportunity to work on actual clients. The teaching staff are experienced estheticians who guide our students step by step through the program’s learning modules. 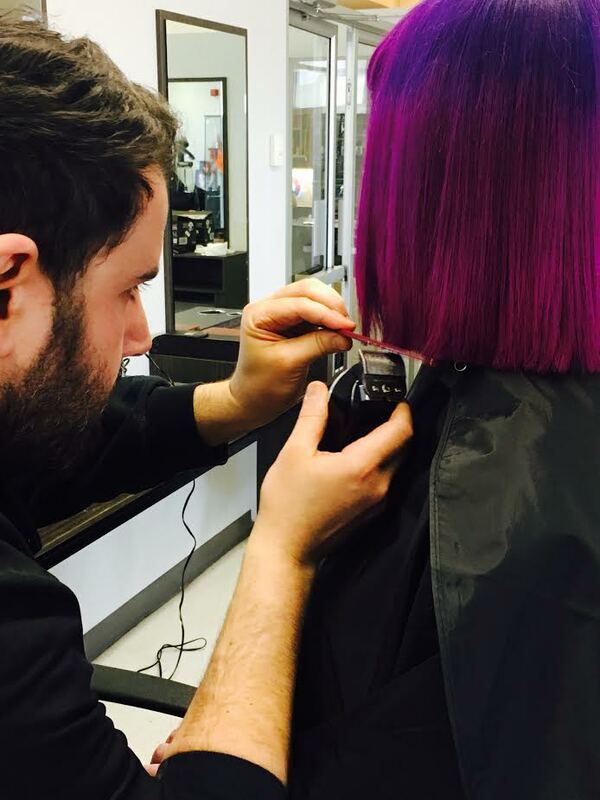 Our student placement program provides you the opportunity to work in a real salon setting and network with leading industry people prior to graduation. Students with busy lives appreciate the program’s flexible hours and part-time schedule. 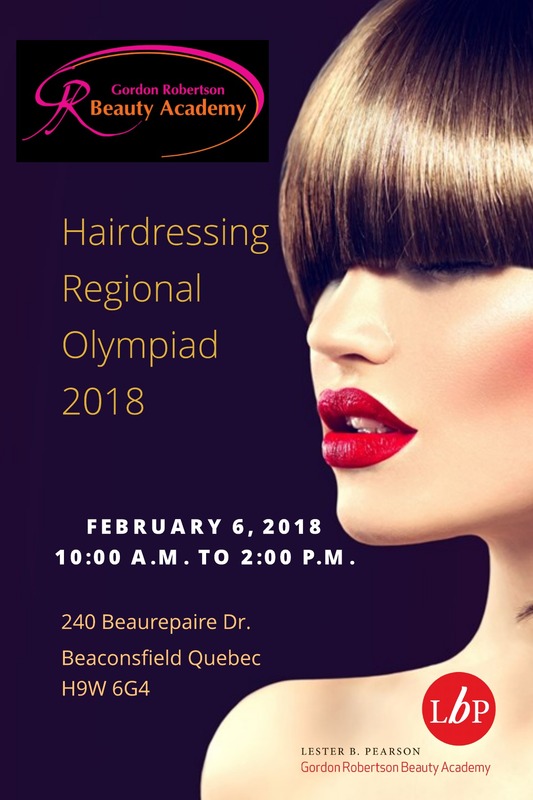 A beauty care career allows our students to work internationally and in a dynamic industry. Our strong employer network enables us to stay current with industry trends, and helps to ensure very high job placement for our graduates. My decision to register at GRBA was based on comments made by former students. They told me to come here because the teachers were extremely professional and a student learns more. I absolutely love it here because you are a name and not a number. It is a small school and I love the atmosphere. The teachers are really nice and they are there to help you.